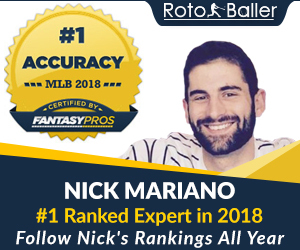 Rankings season is in full swing here at RotoBaller, and up next is third base, aka the Hot Corner. 3B is deep-- the top guys in 2012 occupied final player ranks of 3, 10, 12, 23, 24, and lower down 41 and 67. However, after those players, not one of the guys in the table below finished in the top 89. Their ranks drop quick after that - 120, 142, 157, 170, 231, etc. You get the picture: great top-end depth with STEEP drop-off. This makes 3B a strange position this year: you can maybe acquire a 30 HR / 90 RBI guy in Pedro Alvarez in the 15th round, or Will Middlebrooks (big breakout coming?) in the 10th, or Moustakas in the 15th - all this might make you think you can wait for a while before drafting a quality 3B. But a lot of these players have HUGE question marks around them, even some of the top guys. So the question, as always, is "should you wait?" or "should you pounce?". In my mind, the message is crystal clear: draft a highly-rated 3B, or ya might screw the pooch. Just make sure you draft the right one ;-). So, let's take a look at the rankings. I've included some ADP data where it's available, and I'll keep this updated as Yahoo, ESPN, etc. 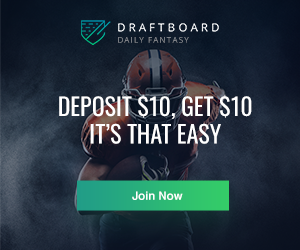 make their leagues' draft results available. As you can see, I'm projecting that the fantasy impact of the 3B position will be distributed among 6 distinct tiers in 2013. 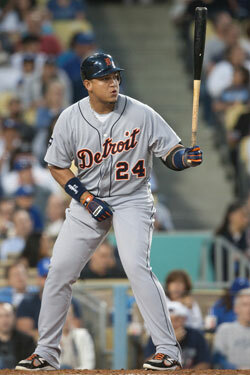 Tier 1: Since most of you won't get to draft the consensus #1 pick, our look at the tiers and ADP will skip over Miggy. Tiers 2 and 3 are similar in the types of players with the exception of Longoria (who's pure risk / reward)-- all high-end guys with high ceilings and sketchy history of inconsistency or injury. Level of achievement sets apart tiers 2 and 3: Wright or Beltre each make fine picks in Round 2, while Zimmerman and Aramis are fine picks in Rounds 4-5 (Hanley is on this list but he shouldn't be drafted as a 3B anywhere). No bargains in tier 2 or 3: high but fair prices for mostly bankable players. Tiers 4-5 is where we start to see upside bargains. 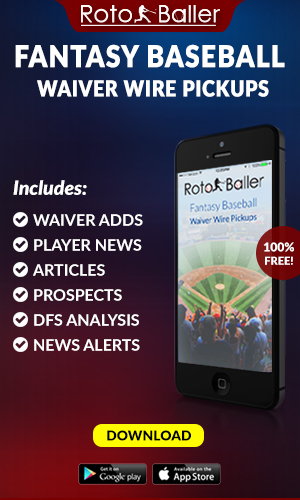 In tier 4, Sandoval has potential to shatter his ADP value. His power / avg upside is unmatched by most guys at 3B. Alvarez and Freese are held back by avg and power issues, respectively, but should also provide good return for their low ADPs. Headley is one guy in this tier who I would AVOID at all costs - he's a solid ball player, but there is just no way he repeats last year's bonkers performance. Anyone who drafts him in the first 6 rounds is asking to be disappointed. In tier 5, we have a whole list of upside guys who could easily be top 10 3B next year, but the ADP on some (Lawrie, Prado) makes them as appetizing as a tuna fish shake. Others look simply delectable: Moustakas in the 15th, Middlebrooks in the 13th, and Youkilis in the 18th are my favorites. 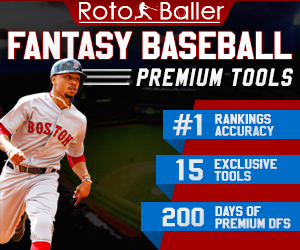 You can read RotoBaller's deeper analysis on Will Middlebrooks and what to expect from him this year. Todd Frazier is another decent bat who could be sneaky in a potent Reds lineup. 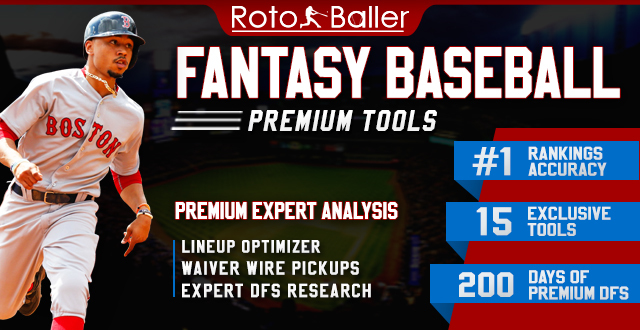 You can also read RotoBaller’s deeper analysis on Todd Frazier for more on what to expect from him this year. Generally speaking, there is not enough consistency in the tier 4-5 bunch to warrant waiting on one of them and foregoing a top third baseman. 3B is a position where you should pounce on a top guy and savor his steady near-elite production. If you play in a CI league, or have multiple Util slots, then I'd recommend drafting a second 3B from tier 4-5, as well. Avoid drafting all players in tier 6 - the value just isn't there. Comments are open. Let me know where you think I went wrong!